Race car drivers don’t get much time to train the way other professional athletes do. Expenses such as track rental and entry fees, paying team members to help, and hospitality logistics make it tough. Often, we don’t practice until the actual race weekend, when you’re lucky if you get to participate in a handful of 30-minute track sessions. Yet, everything has to play out perfectly from the seat of my Lamborghini — one error can be disastrous at worst and cost you a strong finish at best. That means we have to get creative about honing our craft if we want to succeed. The old adage that practice makes perfect is nice in theory, but in some industries, practicing isn’t always possible. It’s hard to practice skills when you’re expected to immediately execute on them. Startup leaders, for example, must rely on themselves to wear many hats. They likely don’t yet have a fully-fledged team of people who have mastered their skills and are experts in their field. When a problem or opportunity arises, entrepreneurs must be able to learn fast and perform perfectly. There’s no time and less money, but the work has to be done and done well. So how do you stay on top of your game when there’s no time for dress rehearsal or a rough draft? 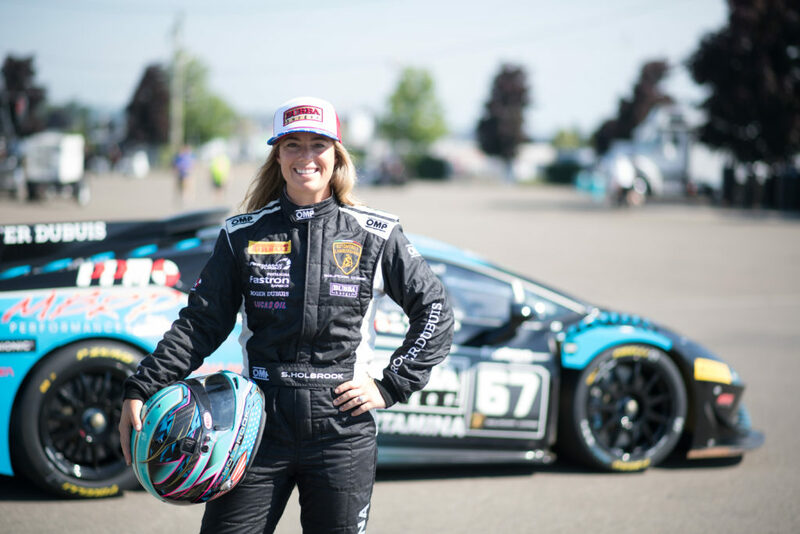 Here are a three things I’ve learned as a professional race car driver: read more here.